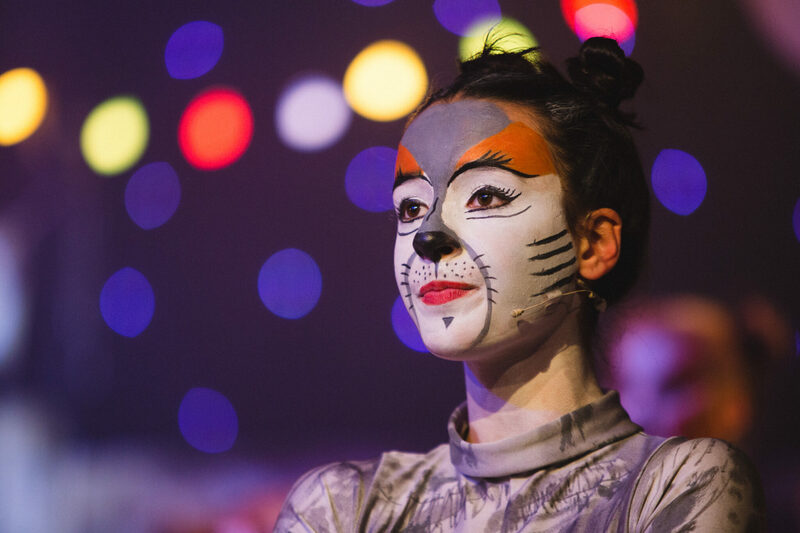 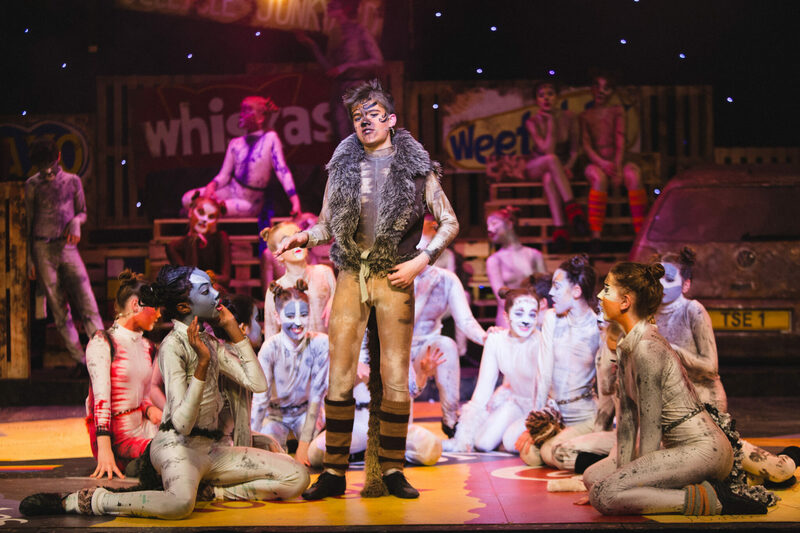 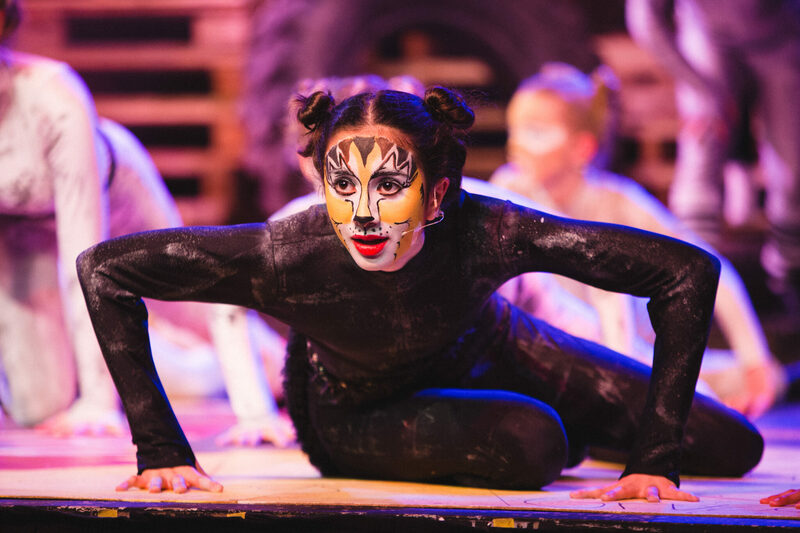 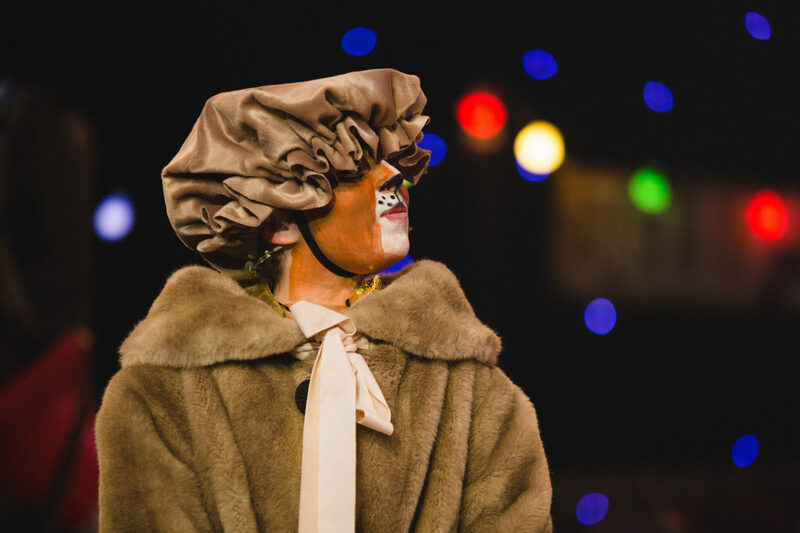 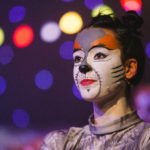 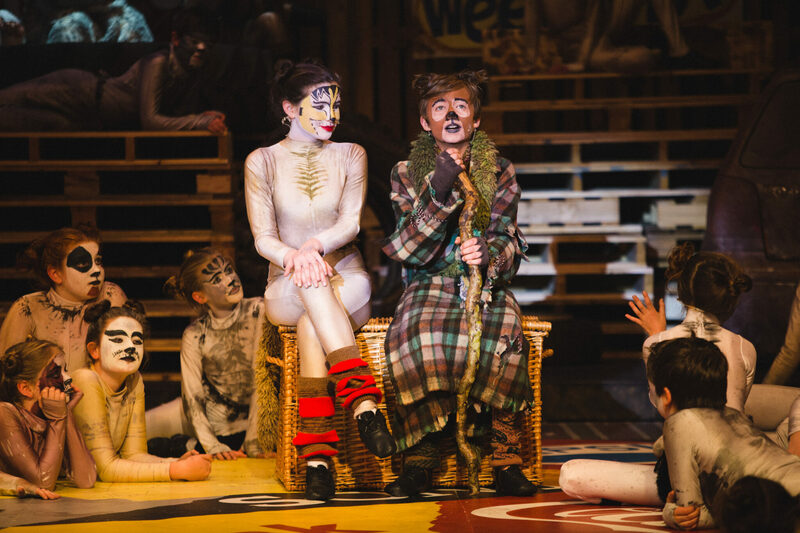 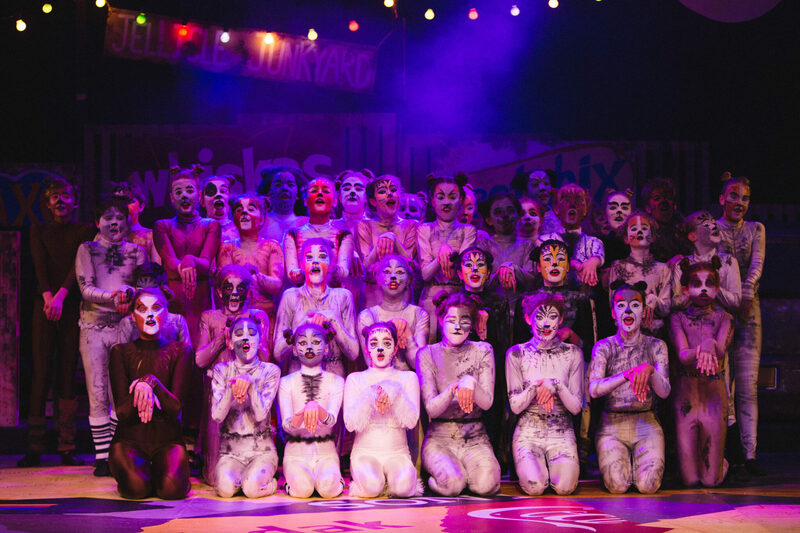 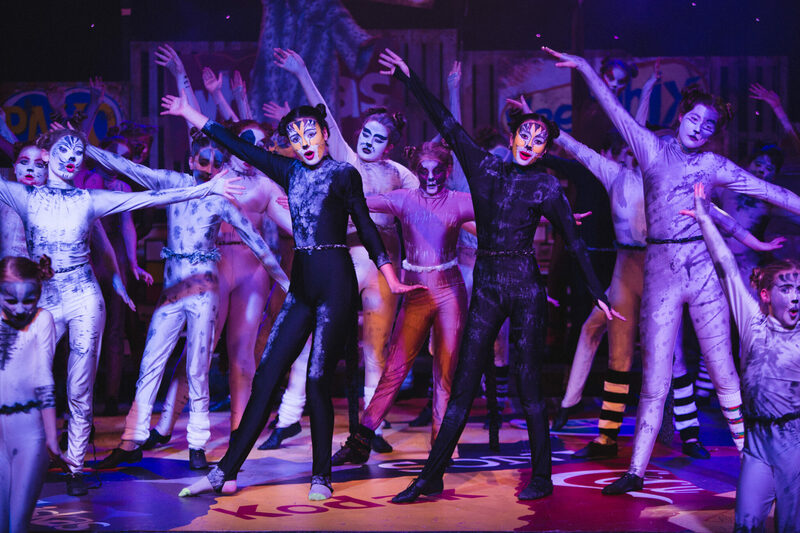 The Drama and Theatre department is a vibrant, ambitious and important aspect of life at King’s Ely, with teachers who are not only experts in their field, but deeply caring and committed to drawing out the creative potential of each and every pupil. 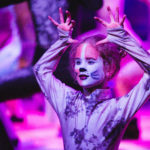 Key dramatic skills are taught through exciting and challenging warm ups, improvisations, workshops, practical rehearsals and performances. 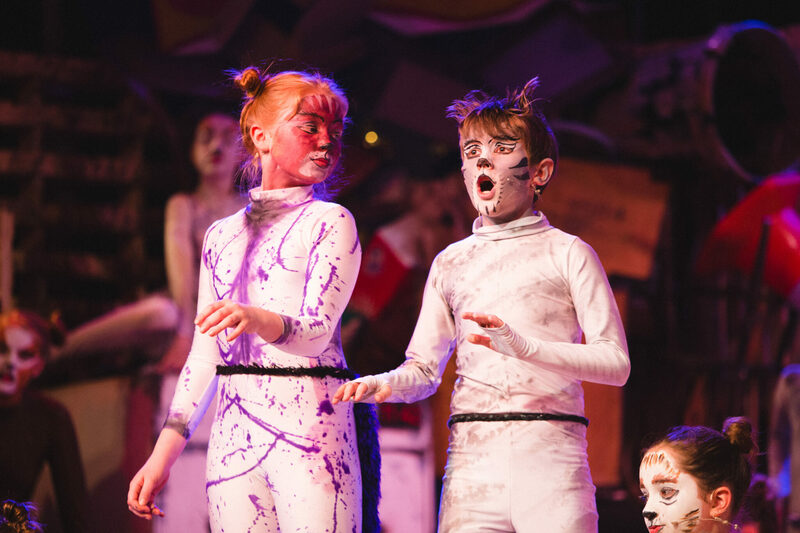 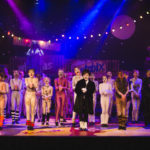 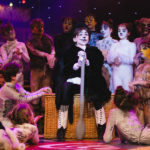 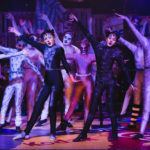 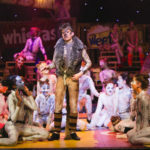 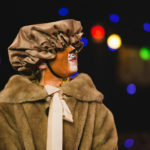 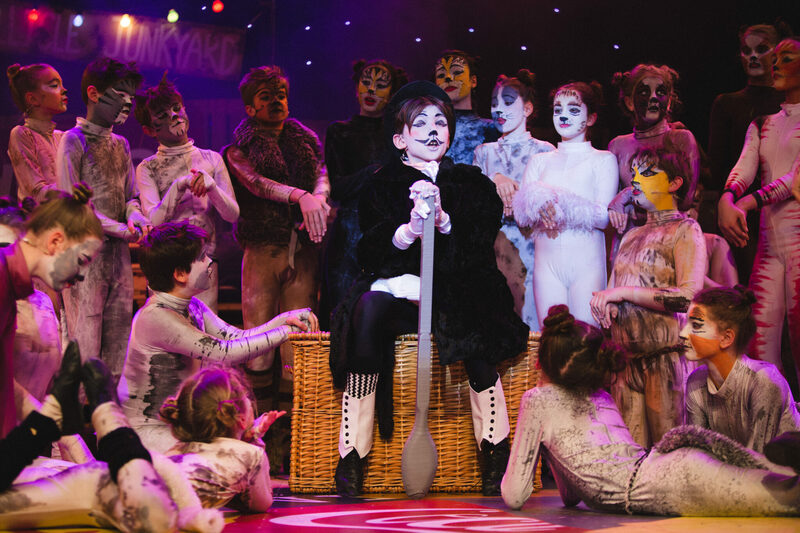 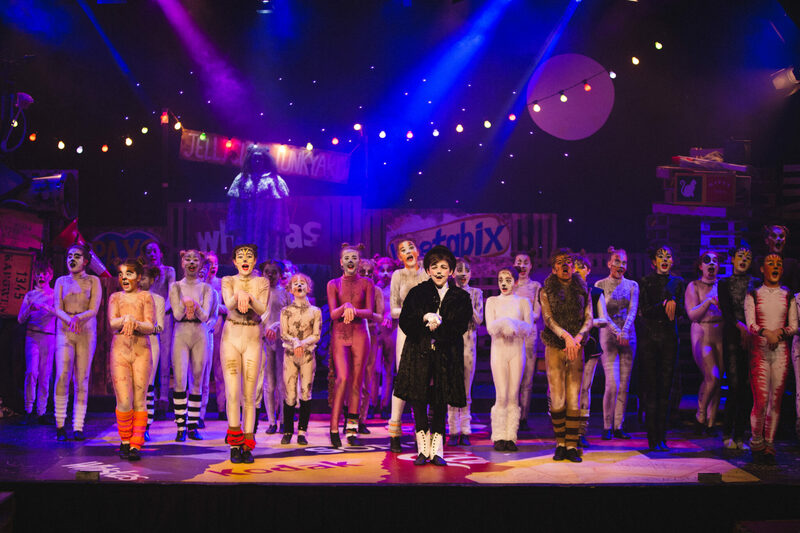 Every pupil has a performance opportunity, and half of the curriculum is focused on preparing, rehearsing and performing a scripted text to an audience. 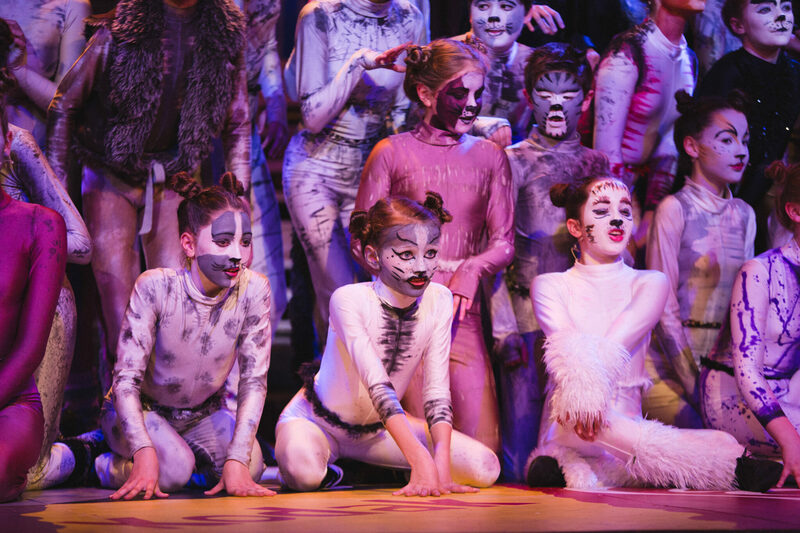 In Year 7 and 8, classes are split in half to give greater focus on each pupil’s development. 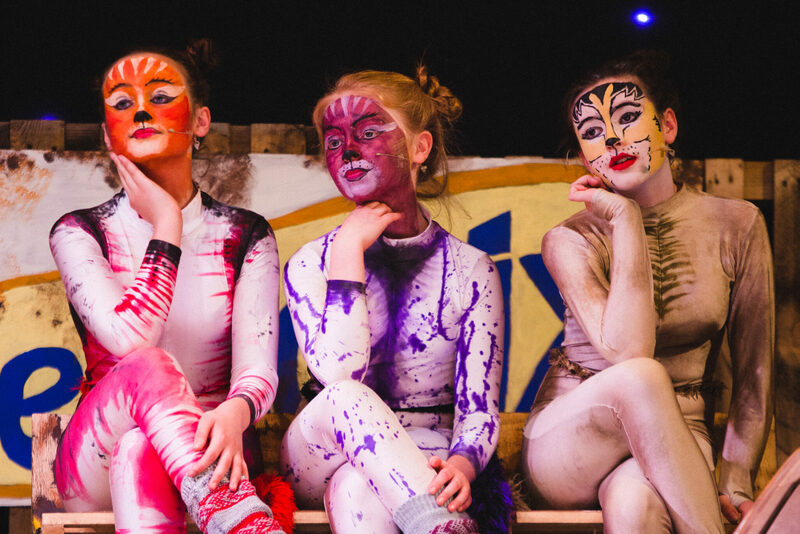 In Year 7, pupils study comedy through workshops on Commedia Dell’Arte, Trestle Theatre and comic improvisations. 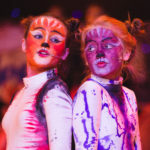 In Year 8, pupils study tragedy and focus on non-naturalistic techniques in scripted and devised work. 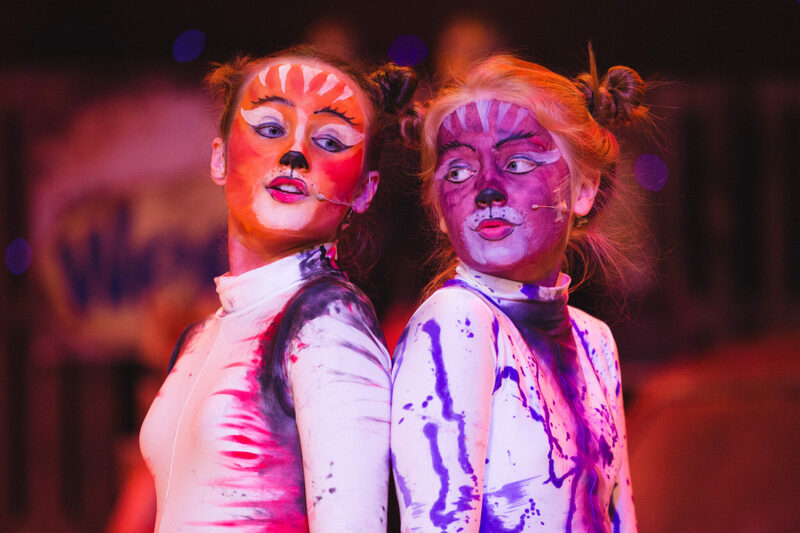 By the nature of Drama, pupils are stretched socially, emotionally and intellectually, and differentiation is by outcome. 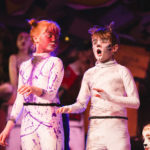 School productions are all cast by ability and are essential to building self-confidence. 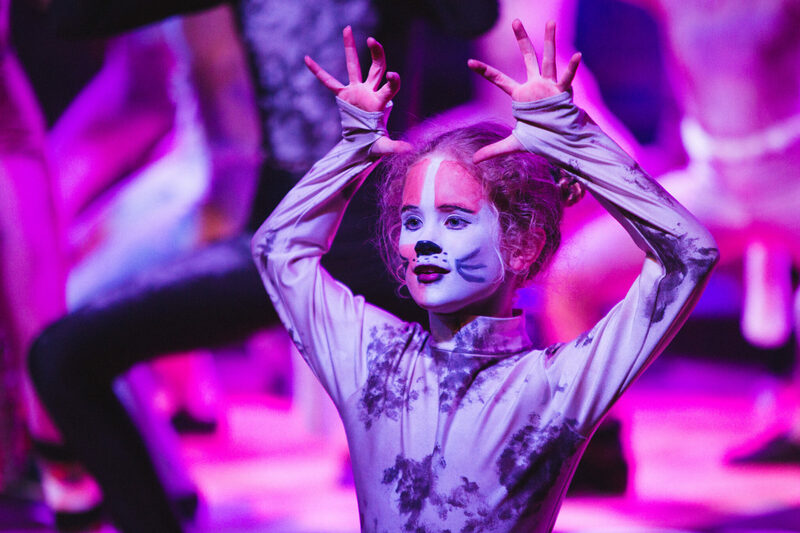 Drama and Dance Clubs stretch our most able and deepen their understanding of the subject, whilst theatre trips provide opportunities to see and to experience professional theatre. 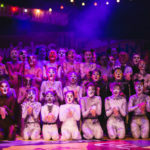 Trinity Speech and Drama lessons as well as Arts Award certificates are very popular at the school and provide highly rewarding challenges for each individual. 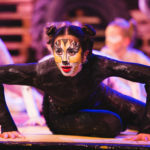 KEJ Fame official trailer from King’s Ely on Vimeo.